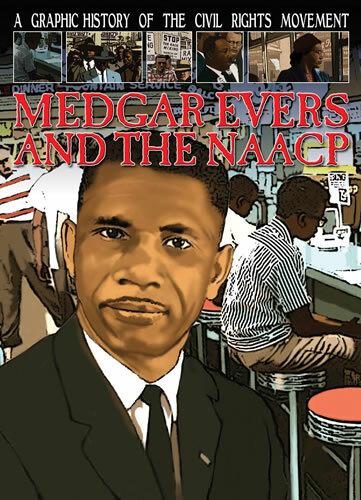 This engaging and educational series presents pivotal moments in the civil rights movement in a new and exciting way. 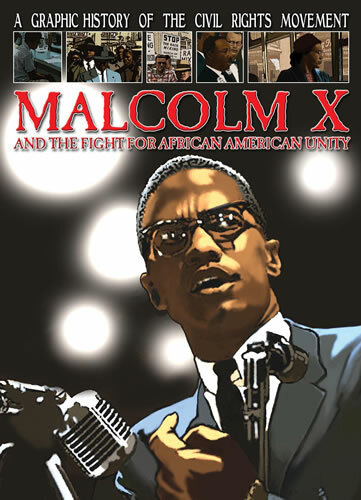 Depicted in the style of a graphic novel, these incredible stories make history come alive for even the most reluctant readers. Engaging, accessible text is accompanied with captivating artwork. 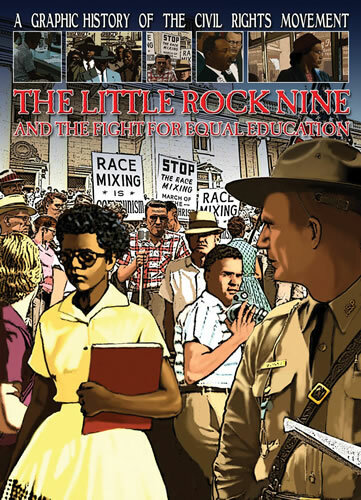 This vibrant approach to American history places readers in the middle of critical moments in the fight for civil rights, including the legal battles to overturn segregation laws and the famous march on Washington. 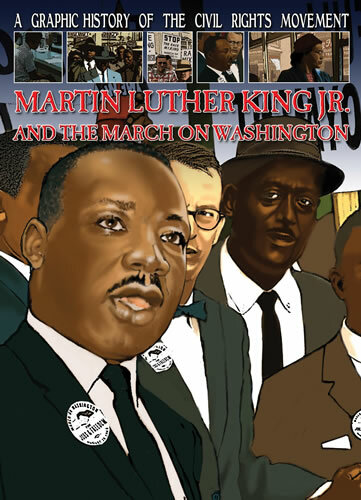 Readers will be introduced to the individuals who came to personify the civil rights movement, including Rosa Parks, Thurgood Marshall, and Martin Luther King Jr.
Each book in this series focuses on the contribution that a person or group made to the civil rights movement. The graphic section explains their story in a way that lets the reader know the thoughts of the people at the time and the hardships that they endured. Most of the stories also explain how the participants changed over time. 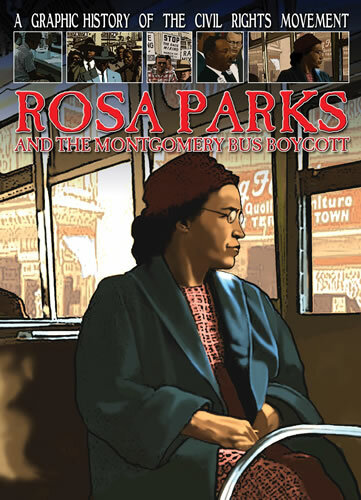 Every book has pages that give background and include primary source pictures. RECOMMENDED. 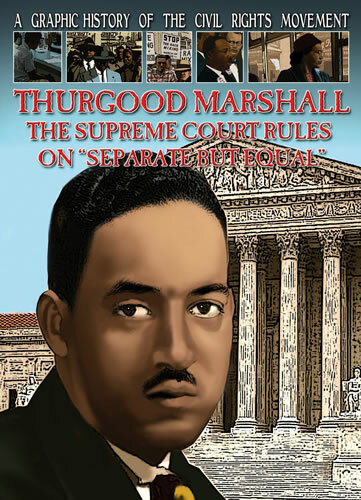 Thurgood Marshall: The Supreme Court Rules on "Separate but Equal"